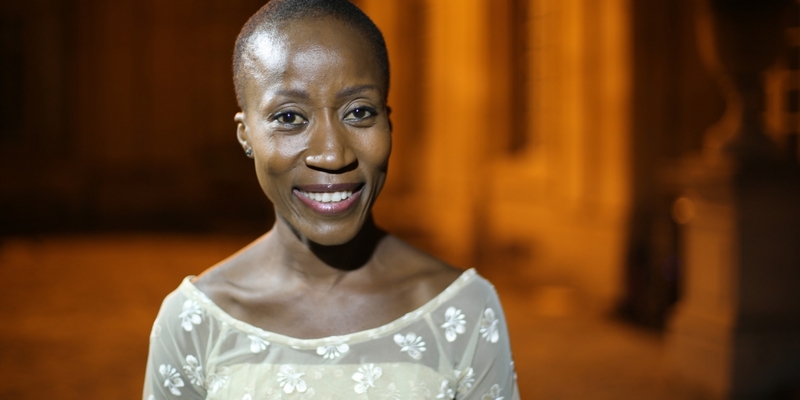 In Dream Mandé – Djata, Rokia Traoré narrates the epic of King Soundiata Keita, the unifier of the great 13th-century Mandé Empire. The Mandé are a family of ethnic groups in West Africa that include the Maninka and the Bambara. 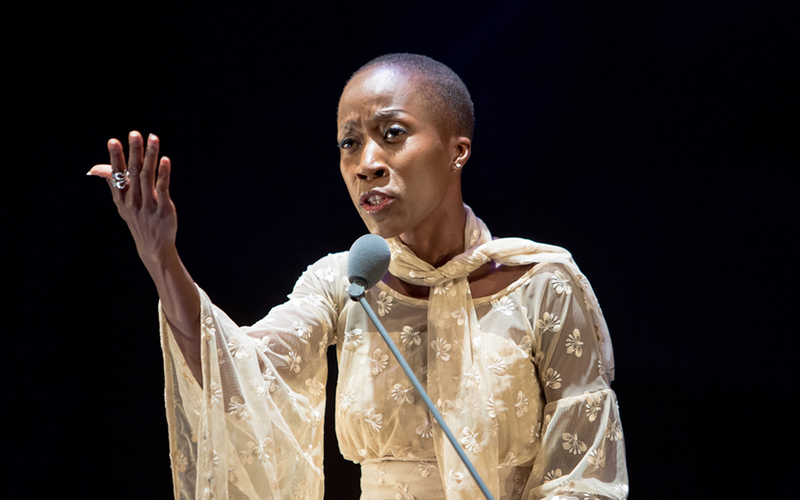 Traoré blends classic songs by the Mandé griots into her narrative. These poets and singers were responsible for a unique form of oral history. It is thanks to them that the story of Soundiata Keita survives. The King based his power on respect and not on greed or violence. He even established the rights and freedoms of his subjects in a charter. The Mandé Charter is thus one of the oldest declarations of human rights in history. 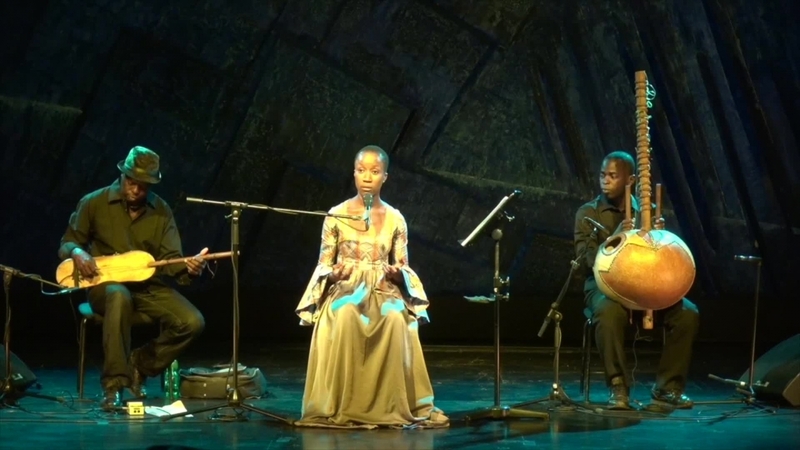 • The Malian musician Rokia Traoré is an icon of African music. She has released six albums since 1998. Her most recent, Né So, which was released in 2016, is an impressive testimony about the civil war that destroyed her country and about the millions of refugees who no longer know what Né So (home) means. In Dream Mandé – Djata she will be accompanied by Mamadyba Camara on the Kora and Mamah Diabaté on the N’goni.